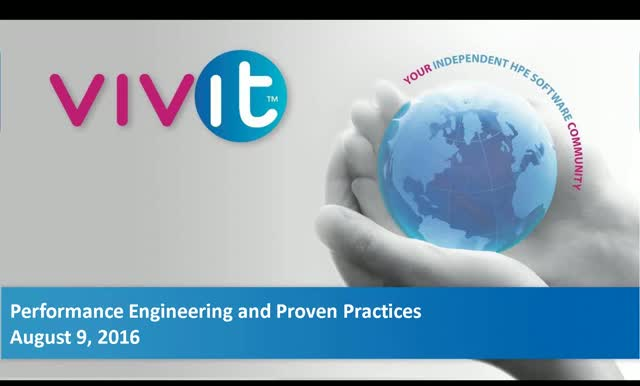 Join us for an informative presentation covering several best practices in the Performance Engineering field. We hope you may find some new ideas to implement with your team. The field of Performance Engineering is changing rapidly over the last few years due to technology and perception of the field by the business areas. The presentation today will cover several areas that have proven successful in this new era of engineering.